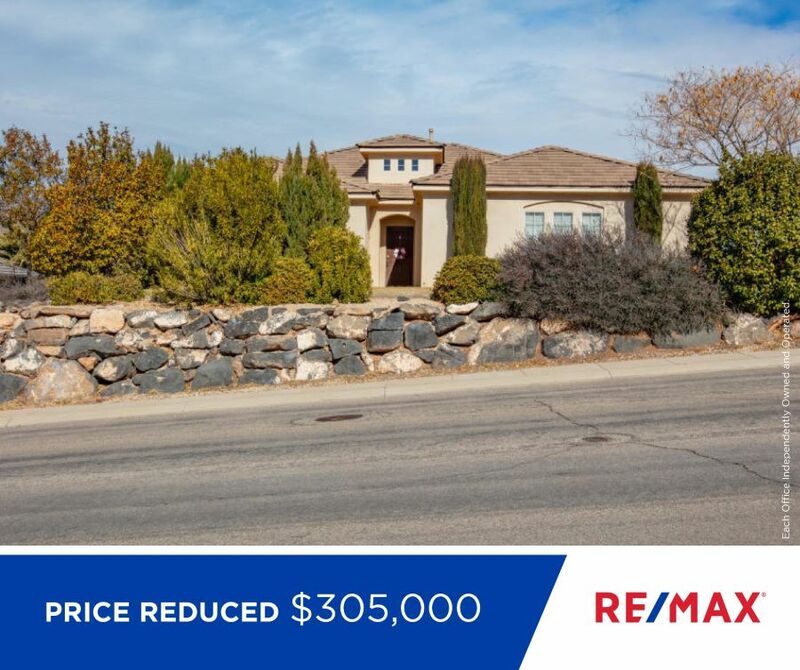 This custom 3 bedroom 2 bath home in Canyon Ridge offers a nice open floor plan, granite, custom tile, stainless steel appliances, oversized kitchen, fully landscaped, RV parking and amazing views! And it has a new great price! Click HERE for more information.